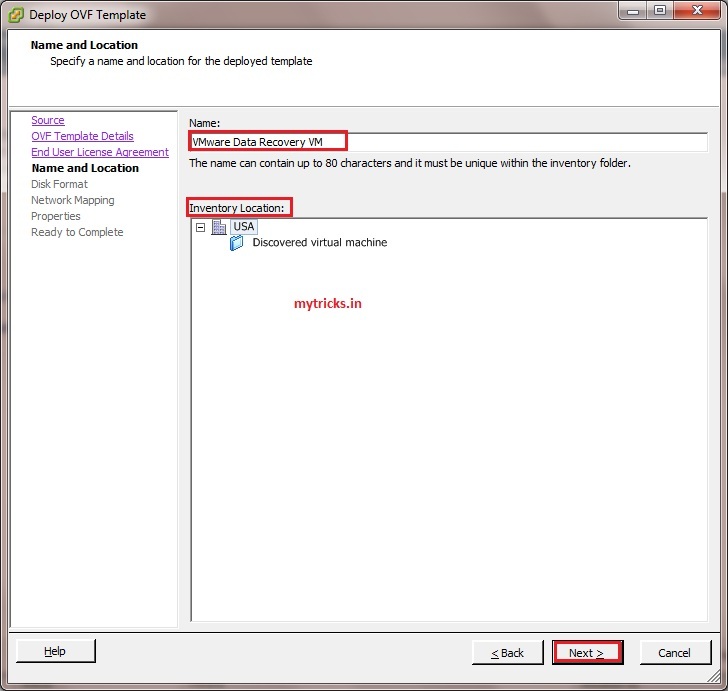 Assign name to your Virtual machine & click next. 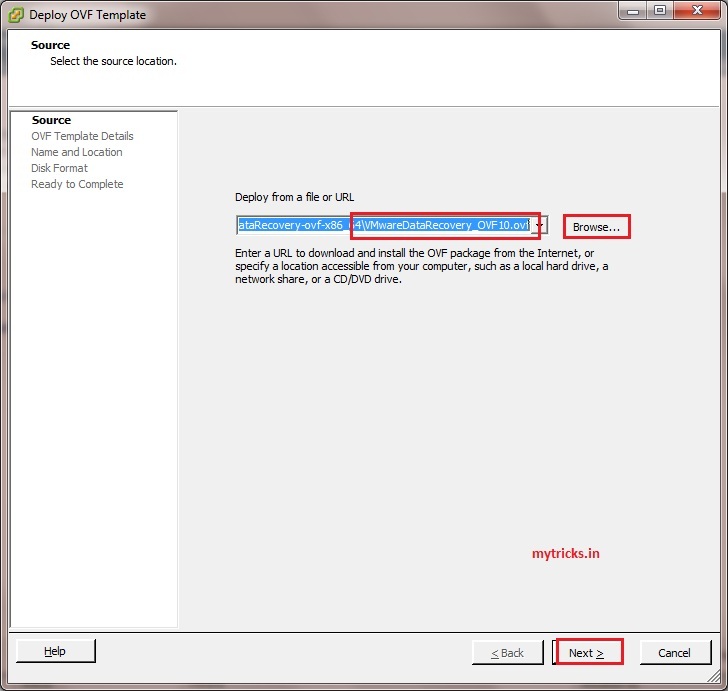 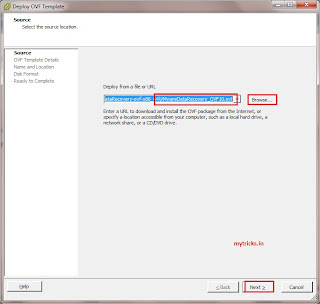 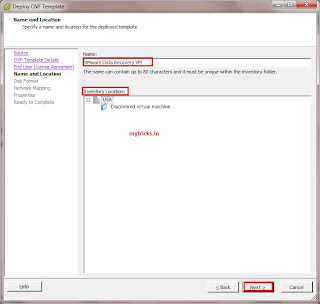 Click finish to deploy ovf file. 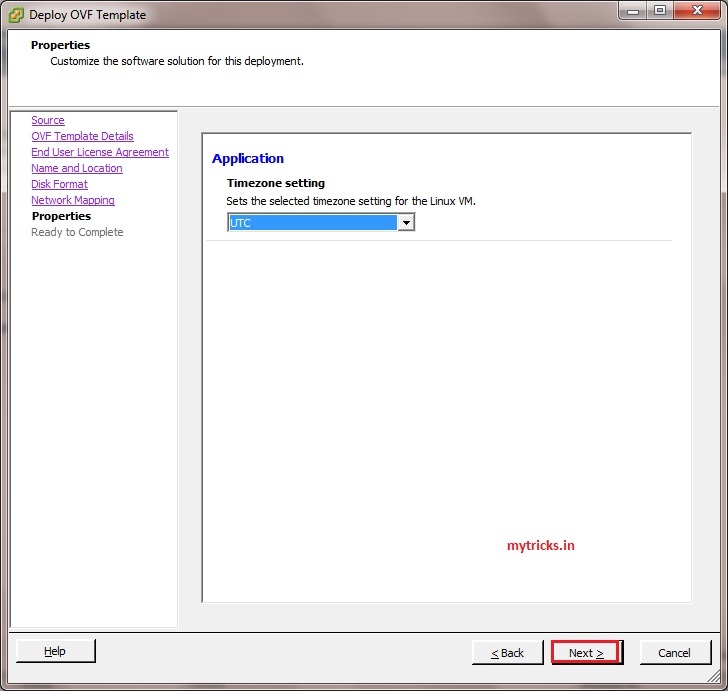 Deployment is completed, so click close. 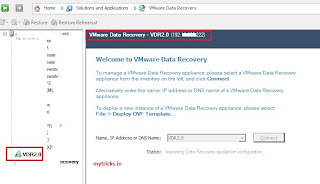 Now your VMware data recovery VM is up & running. 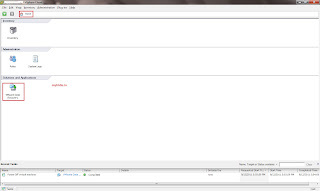 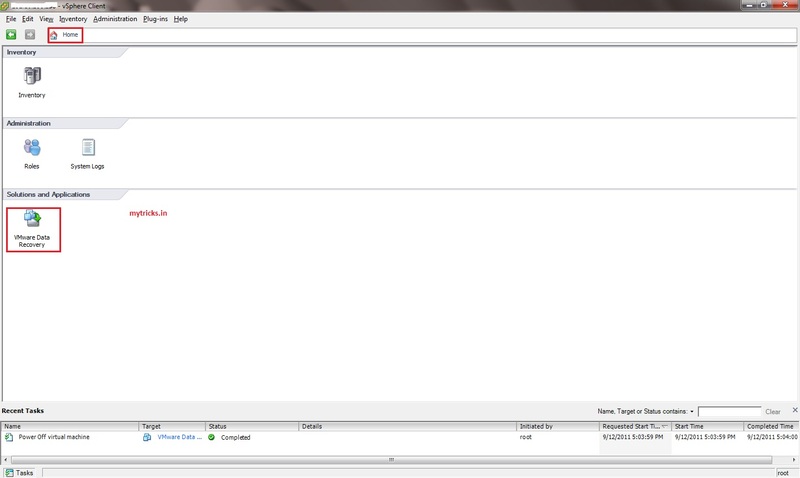 You can access/manage your VM via browser as shown below to manage it. 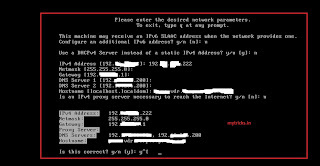 To set static IP address to your VMware data recovry server click on configure Network as shown below. 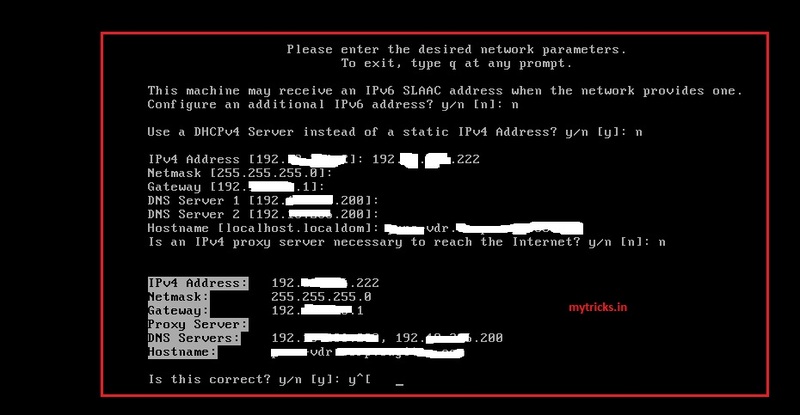 Specify the IP as shown below, its easy & straight forward. 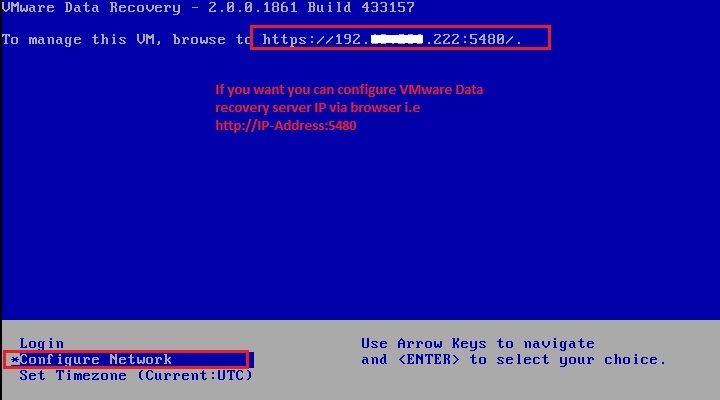 Now we have deployed VMware data recovery tempalte. 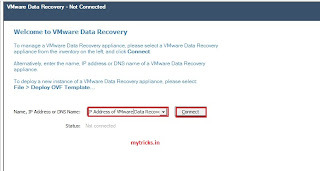 Now its time to install VMware Data Recovey Plugin. 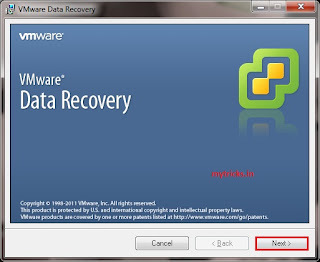 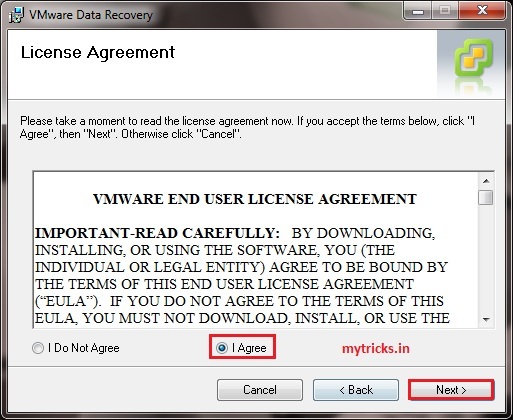 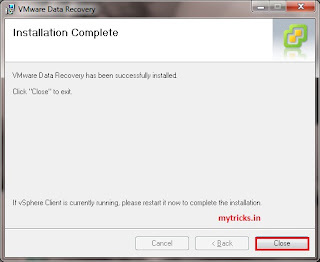 Click on VMware Data Recovey Plugin to begin the Plug-In installation. 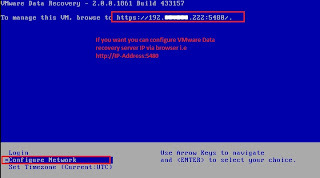 Now login to your VMware host via VI client to enable VMware Data Recovery plugin, as shown below. 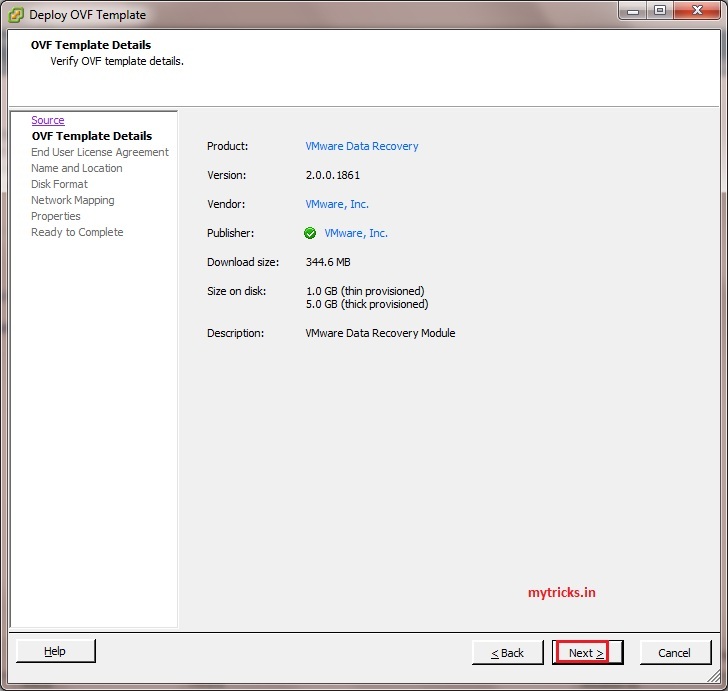 Right on plug-in to enable it. 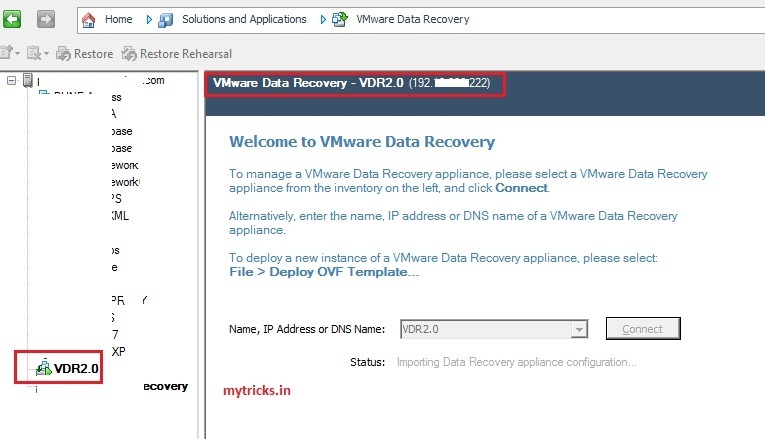 Now Login to your VMware host via VI client & go to the home page & click on VMware Data Recovery tab as shown below. 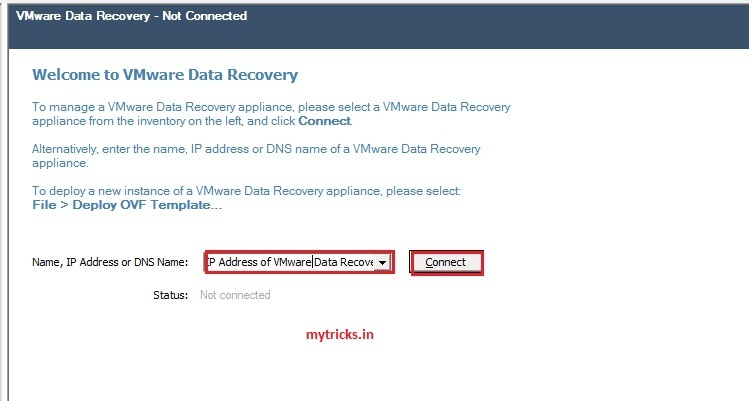 Enter your VMware Data Recovery Server IP & click on Connect option. 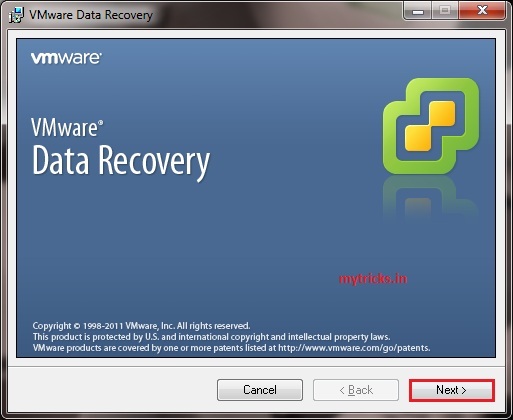 In next article I am going to show how configure & take backup/restore VM via VMware Data recovery option.